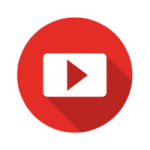 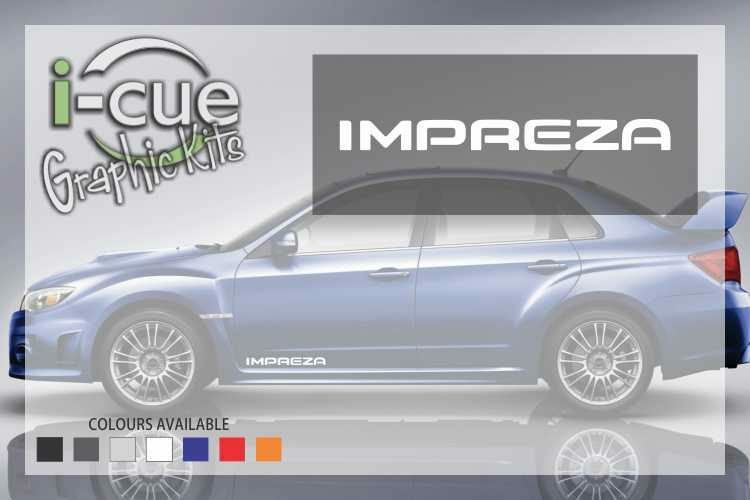 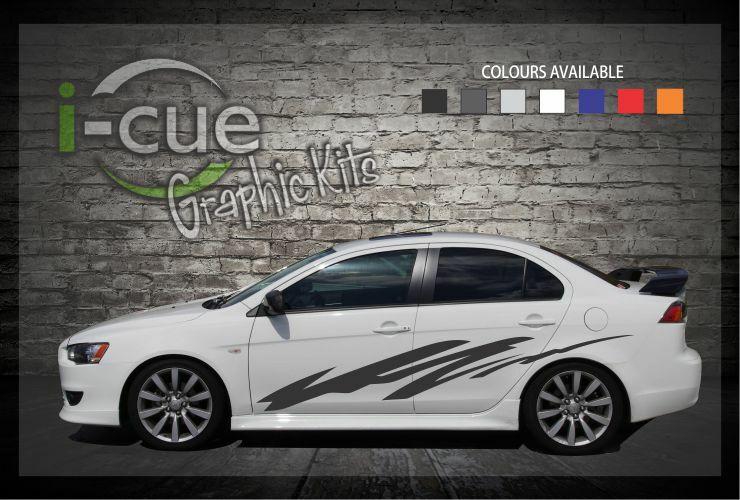 Subaru IMPREZA Side Decals – Superior vehicle decals/vehicle stickers for Subaru vehicles at cost-effective rates. A busy vehicle can be seen by more than 1000 people every hour on average. 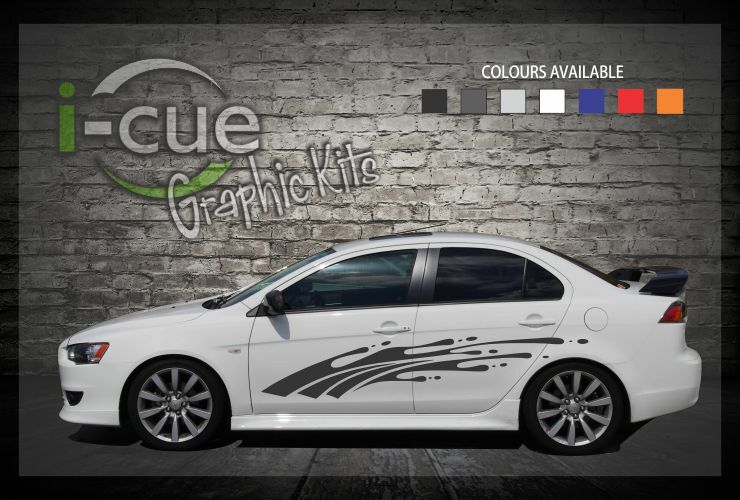 Get some of those people to notice your car with our vehicle graphic kits and decals.